This product contains polyvinyl chloride (PVC). If user or a patient are allergic to vinyl or PVC or experience any discomfort, discontinue use immediately and consult with a physician. 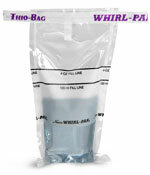 Vinyl/PVC-free nitrile and latex gloves are also available. Do not reuse gloves. 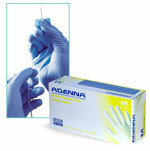 Good quality exam gloves provide an excellent biological barrier. They are not intended for use as a chemical barrier. Store in original packing in a cool, dry and well ventilated area, away from dust, sunlight, moisture, X-ray, and excessive heat above 100°F (37°C). 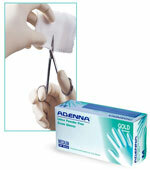 Vinyl Gloves, Powder Free Vinyl Exam Gloves provide a latex free and powder free solution to hand protection. Formulated from a special synthetic component and soft PVC material, these gloves are softer like premium leather, and are more elastic to fit snugly and comfortably to the hands for even the toughest job. 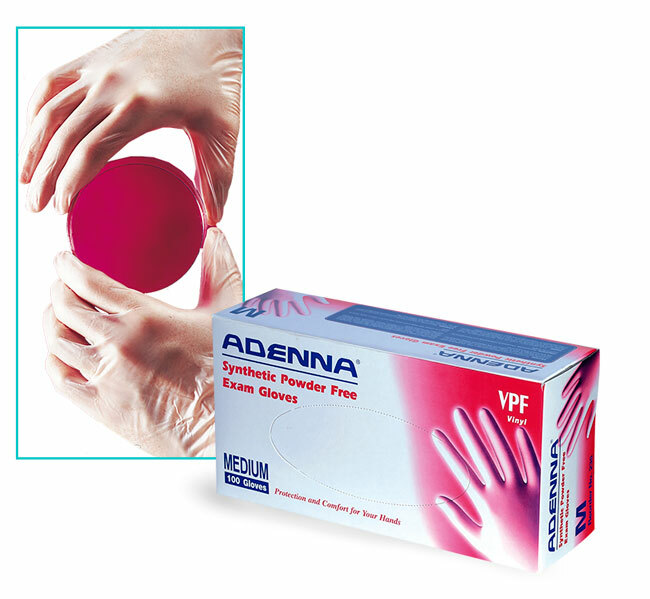 100% latex free gloves eliminate the risk of developing latex protein related allergies and are very soft yet also very durable. Sold in single boxes of 100 gloves, or in cases containing 10 boxes (1000 gloves total).